Marmaris is a major yachting centre in SE Turkey within a nearly landlocked bay. It is very busy at peak holiday periods but a “must see” for seafaring visitors to Turkey. The town is attractive and a bustling tourist centre. To some, it might be overly crowded but others will indeed described it as a party-lover’s paradise and perfect for a memorable holiday. Over time, it has been somewhat stripped of its traditional Turkish characteristics as it focused on catering to visitors wishing a taste from home. The old town retains some of the older qualities and charm even though it sits within a swathe of non-Turkish eateries, bars and souvenir shops. During the tourist season the beach is very crowded. 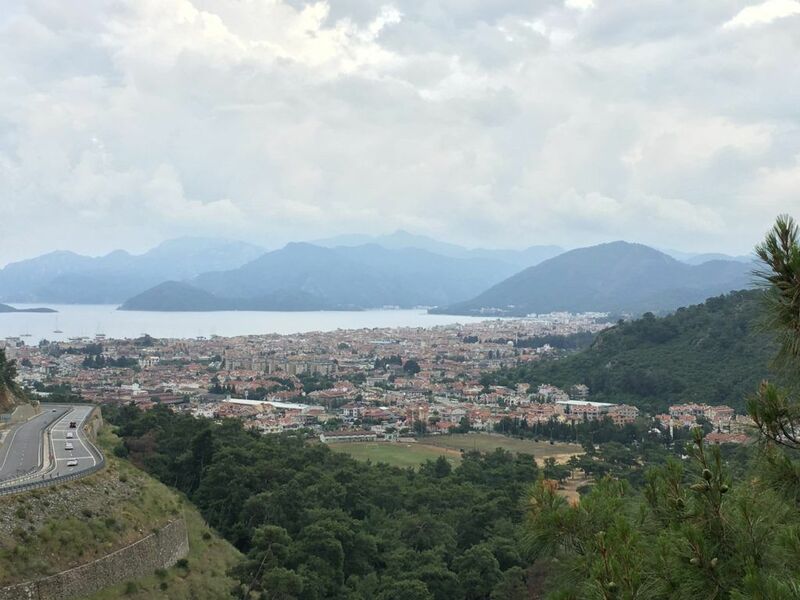 All in all, however, Marmaris is an interesting place to visit. With all of its excitement and tourist activity, it largely contrasts the calmer, more idyllic sailing venues along the coast thereby providing a broader understanding of the rich life along the Turkish coast. There are two harbour possibilities in Marmaris – the Netsel Marina with all its modern amenities, and the municipal yacht quay. Nearby, is the much quieter Marti Marina in Hisarönũ Bay and Yacht Marina just a few miles east.